The VOC Wrestling Nation was live on 8/4/2011 on 1360 WNJC Philadelphia and WORLDWIDE on vocnation.com. 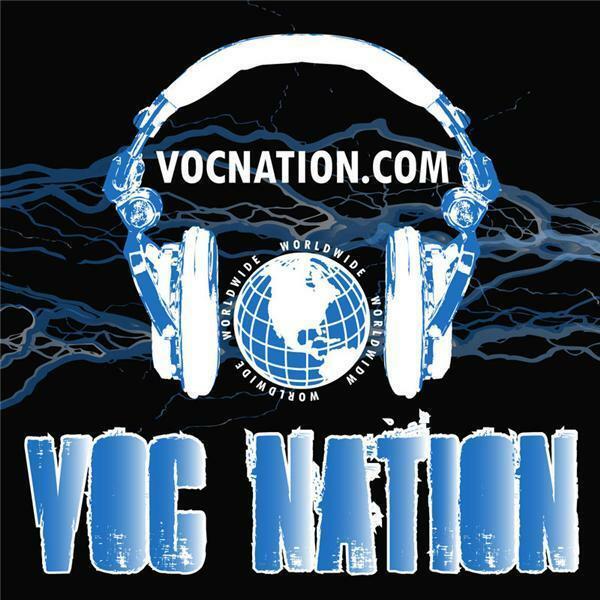 Violent J joined the VOC Nation to talk about the Gathering of the Juggalos event which is coming up on August 11th, and broke the news that the VOC Nation will be broadcasting LIVE from the event with Arenachicks' Amber O'Neal. The VOC Nation is honored to be a part of this historic event, which will see 25,000 Juggalos gather in an open field in Cave In Rock, Illinois. Violent J also gave us some history about the event, and got emotional when talking about putting together the most historic wrestling card in the history of professional wrestling. Diamond Dallas Page joined us in the second hour to talk about NWA Legends fanfest coming up on August 4-7th in Atlanta, GA. The VOC Nation will be there, and will give the fans a chance to meet and greet with Jimmy Hart, Jim Neidhart, and DDP. Dallas also talked about fitness and nutrition, including his YRG product that he is so passionate about. This was the final show before the VOC Nation invasion of Atlanta. Be sure to check back on VOCnation.com every night for pictures, video, and each day's broadcast. We're going to bring all of the action to you on a daily basis.